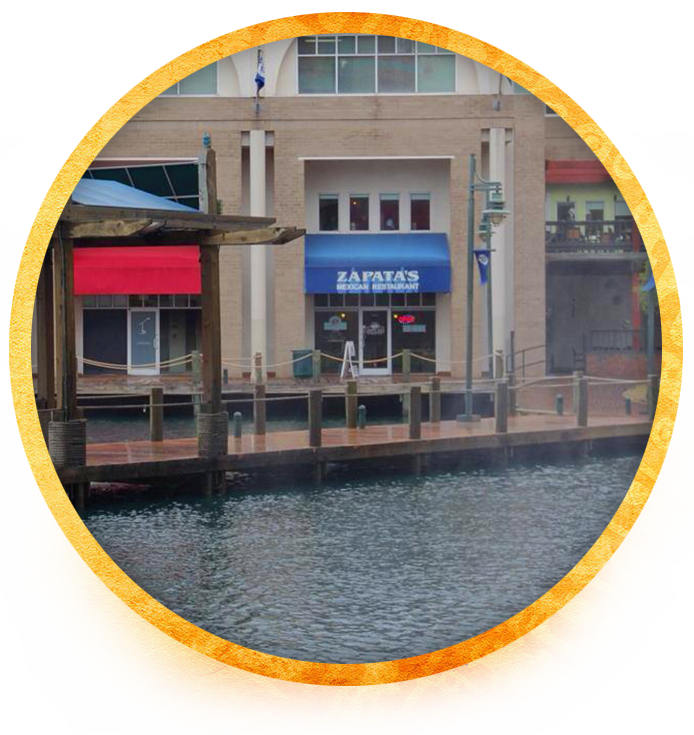 Located in The Shoppes at University, this location is known for its large patio and beautiful lake view. It’s spacious 2 floor layout offers plenty of room for even the largest parties. 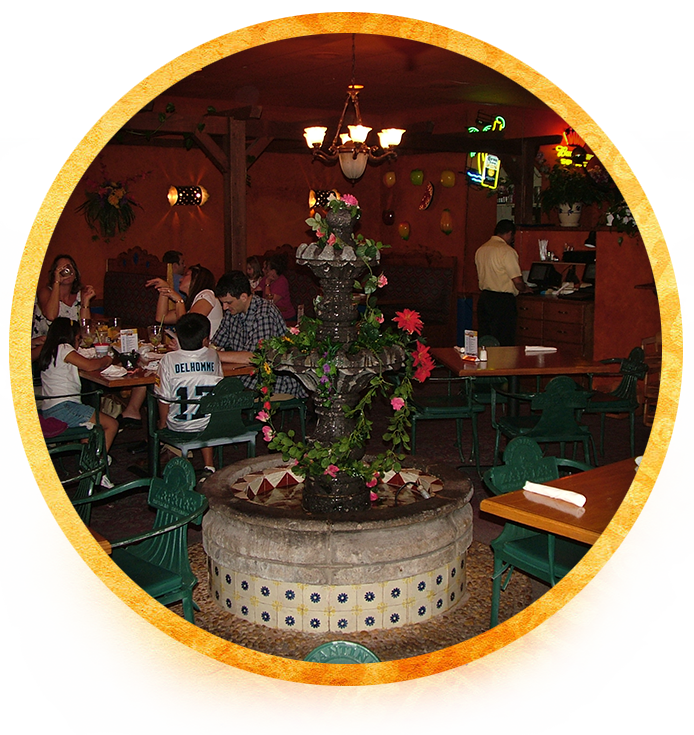 Zapata’s is a great place to relax with family and friends. 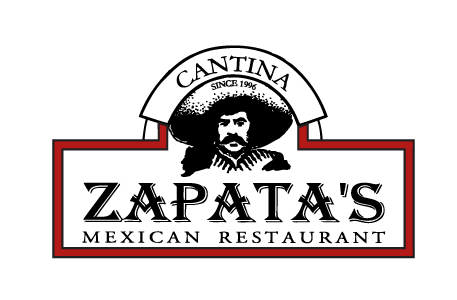 With a huge dining area, a fully stocked bar and outdoor patios, Zapatas offers only the greatest dining experience, accompanied by high quality and friendly service. accompanied by high quality and friendly service. a combination of steak, chicken and bacon-wrapped shrimp. and all time favorite desserts. 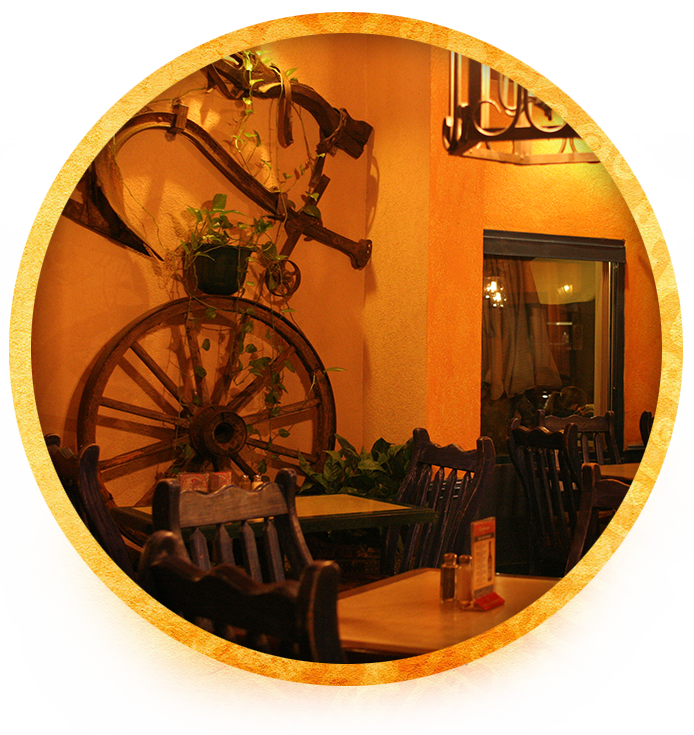 Zapata’s is a great destination for your parties and events. Our spacious and attractive dining halls offer seating for special events both large and small. 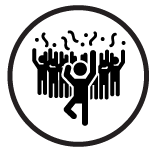 Our locations areas make us convenient to uptown as well as the many business parks around Charlotte. 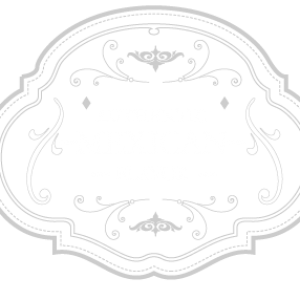 Let our staff assist you in planning every detail of your catering event. the greatest dinning experience accompanied by high quality and friendly service.